Visiting Little Switzerland is a must when visiting the Caribbean islands. At our store in Aruba we are ready to assist. 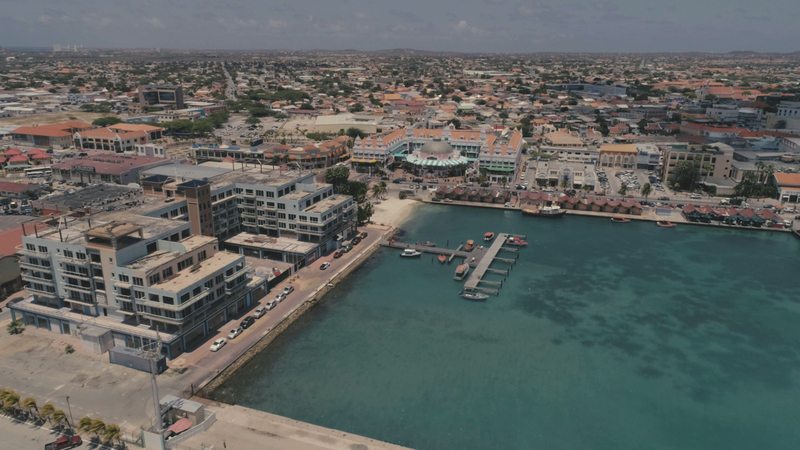 Little Switzerland has defined luxury in the Caribbean for more than 60 years with over 30 stores across the Caribbean region and a spacious store in the Royal Plaza Mall in Aruba. Little Switzerland offers the most desired collections of designer jewelry and watches including TAG Heuer, David Yurman, Breitling, Roberto Coin, Movado, Omega, John Hardy, Chopard, Pandora, Tiffany & Co., Cartier and many more! Be sure to ask about Little Switzerland's credit offers available on the spot for an effortless duty-free shopping experience. We are also located in the high rise area of Palm Beach, at the Barcelo Hotel, the Paseo Herencia Mall, and the Holiday Inn Resort.